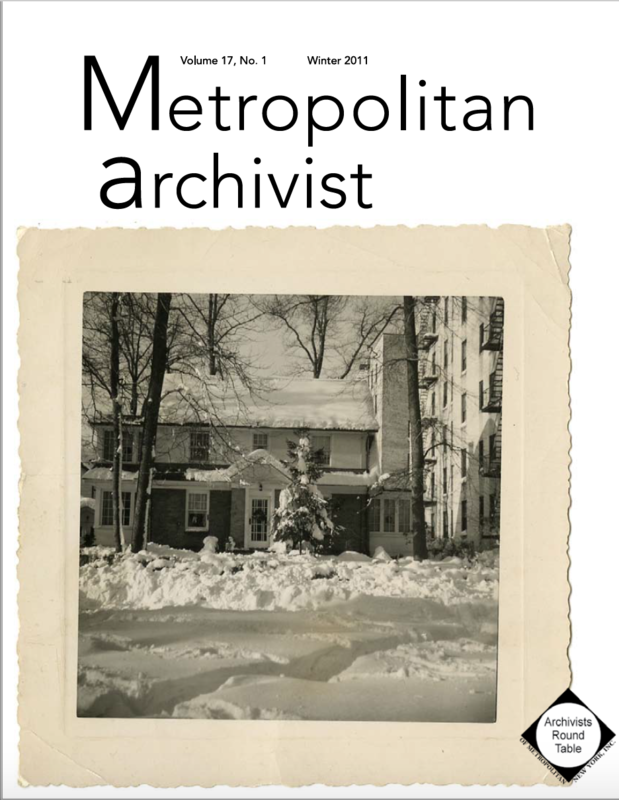 In 2018 we created a new blog featuring articles related to Archivists and archival work in the Metropolitan area, professional literature reviews, and Archivists Round Table events. 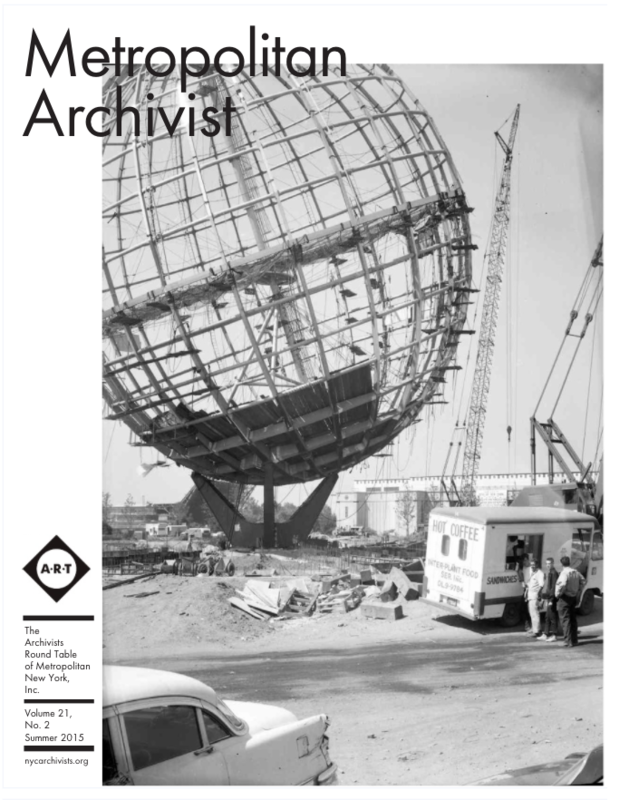 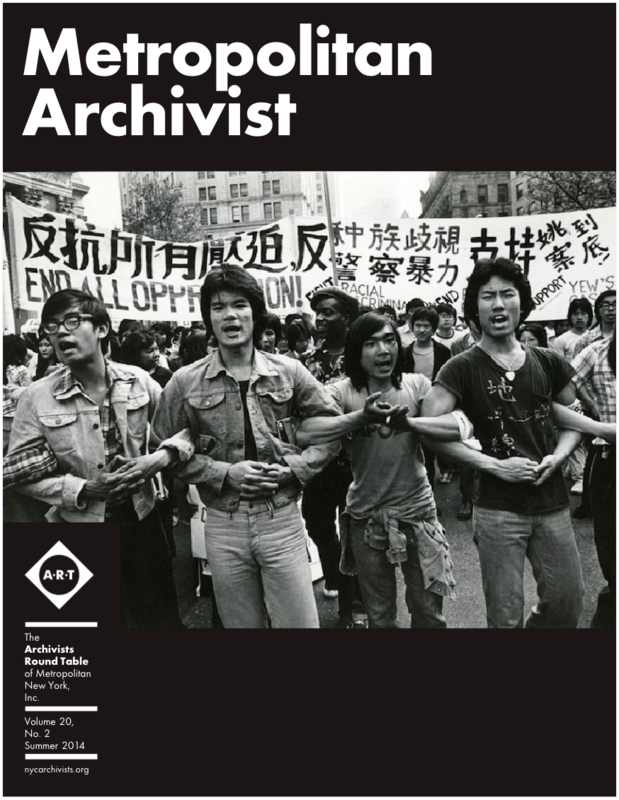 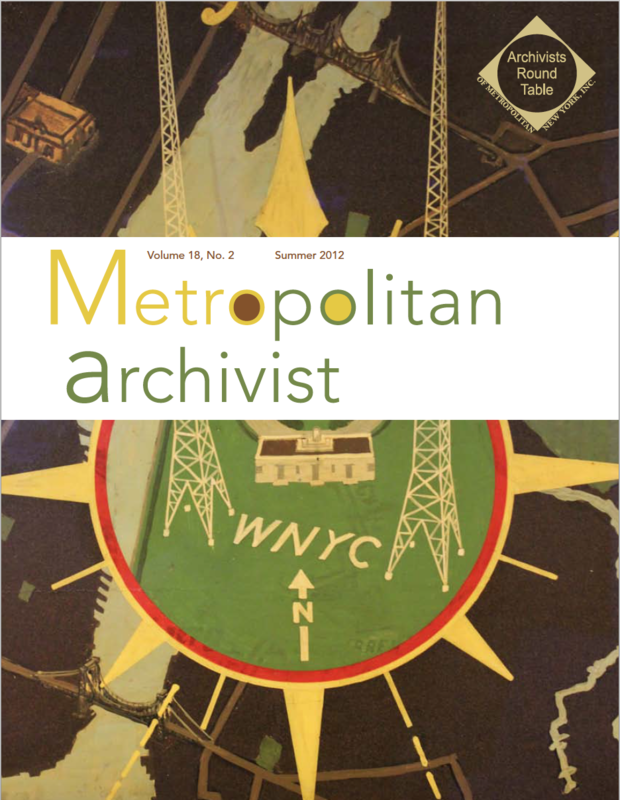 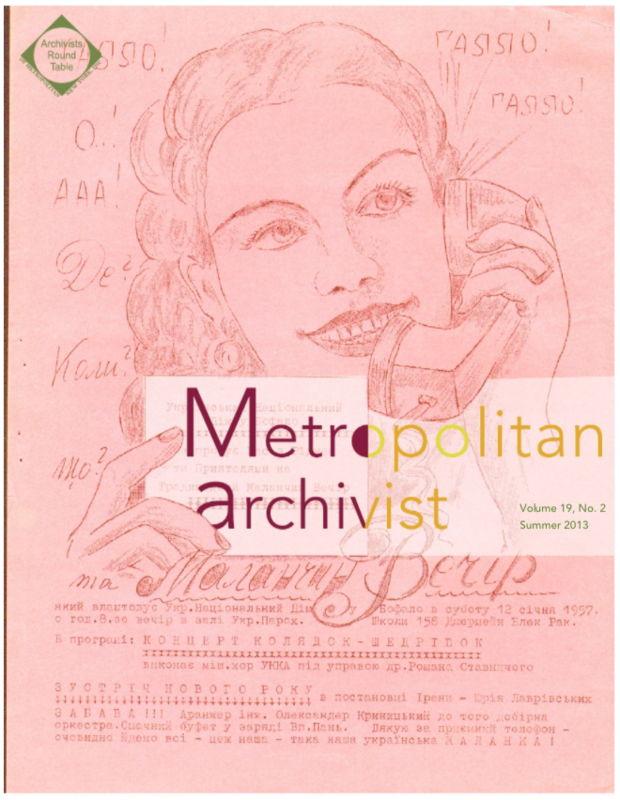 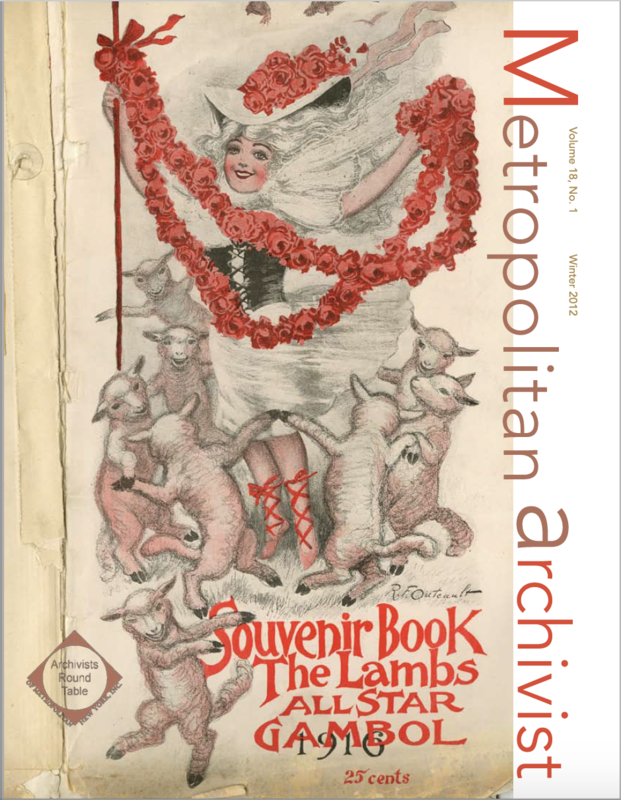 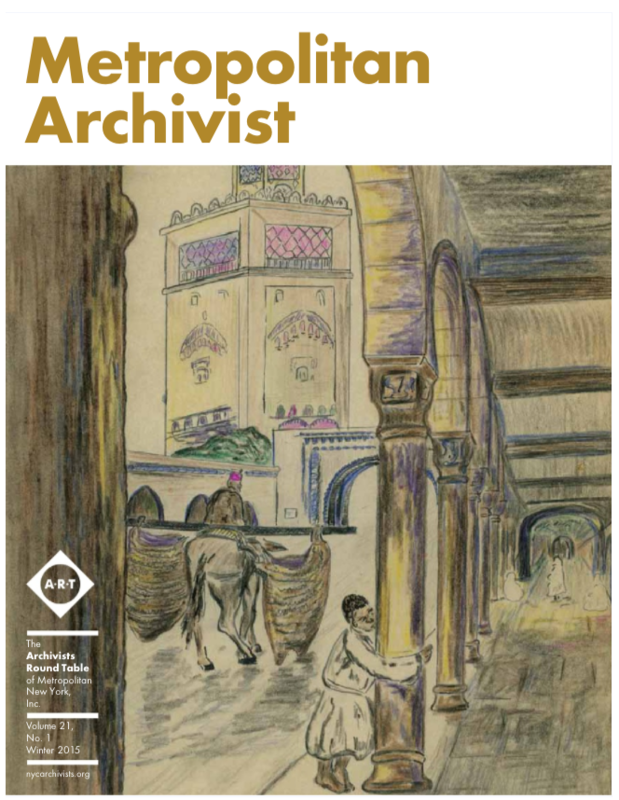 ART’s bi-annual publication, Metropolitan Archivist, served its members by informing them of ART activities through reports of monthly meetings and committee activities, relating important announcements about individual members and member repositories, reporting important news related to the New York metropolitan area archival profession, and providing a forum to discuss archival issues. 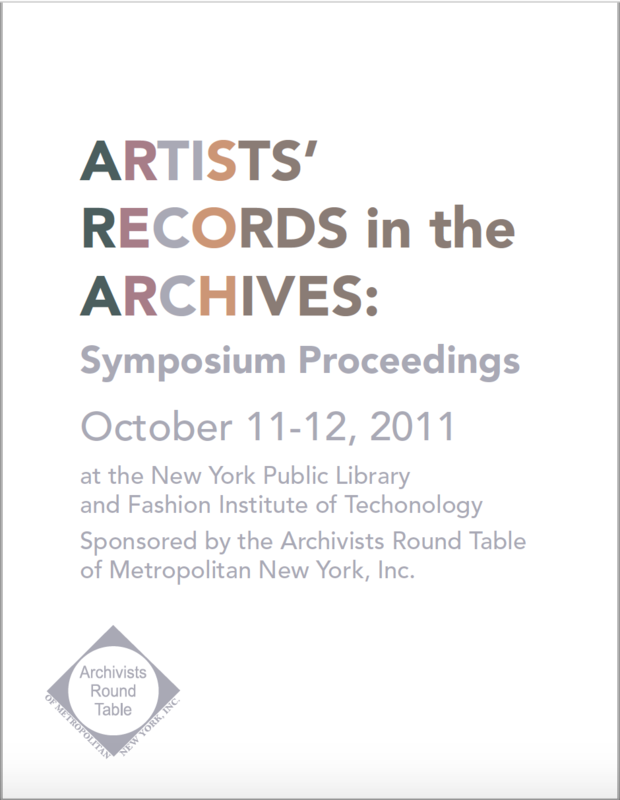 This publication documents the New York Archives Week symposium, "Artists’ Records in the Archives," held on October 11, 2011 at the New York Public Library, and on October 12, 2011 at the Fashion Institute of Technology. 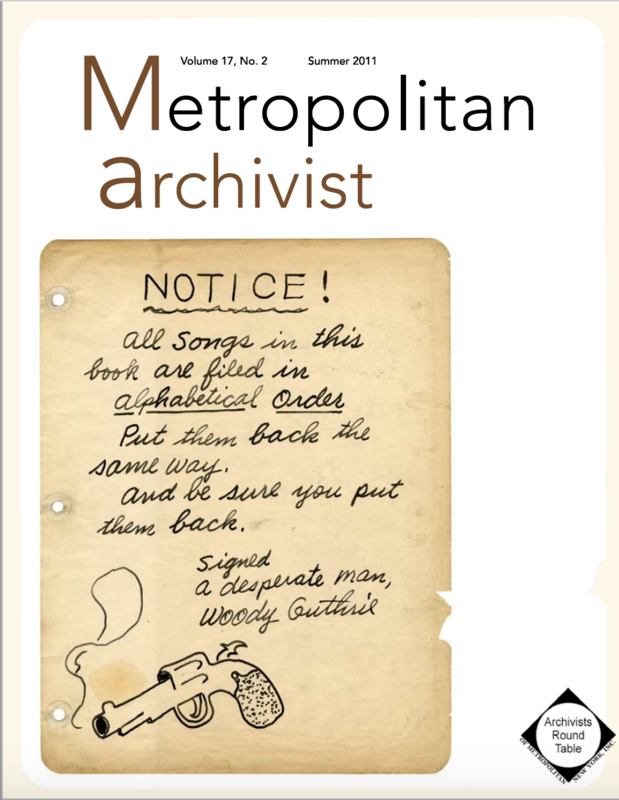 The symposium was dedicated to investigating and broadening the discussion surrounding artists’ records—documents created by artists that bear witness to the creative process, often including sketches, doodles, and other notations. 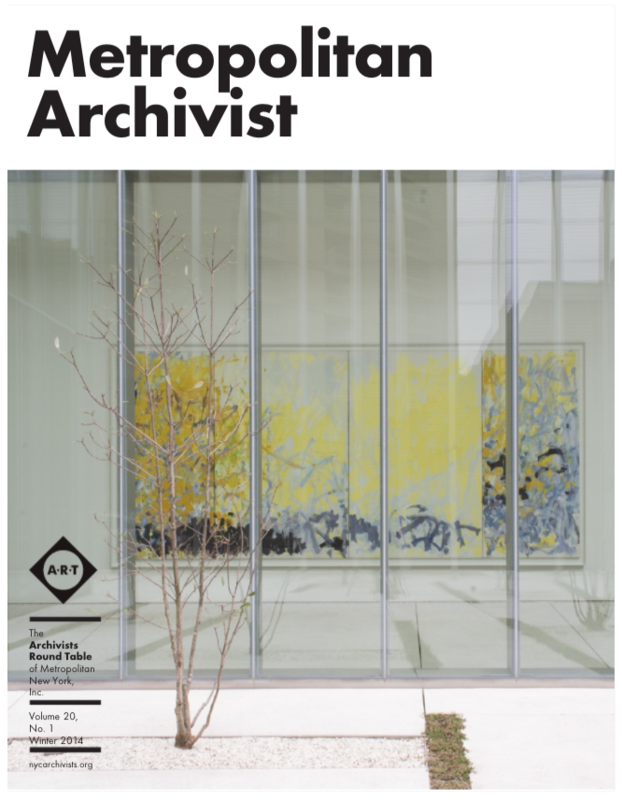 Eight sessions featuring twenty-seven presenters addressed the relationships among artists’ records, artwork, and artists; the significance of artists’ records in archives for scholars and curators; and how archivists and special collections librarians manage artists’ records in their repositories. 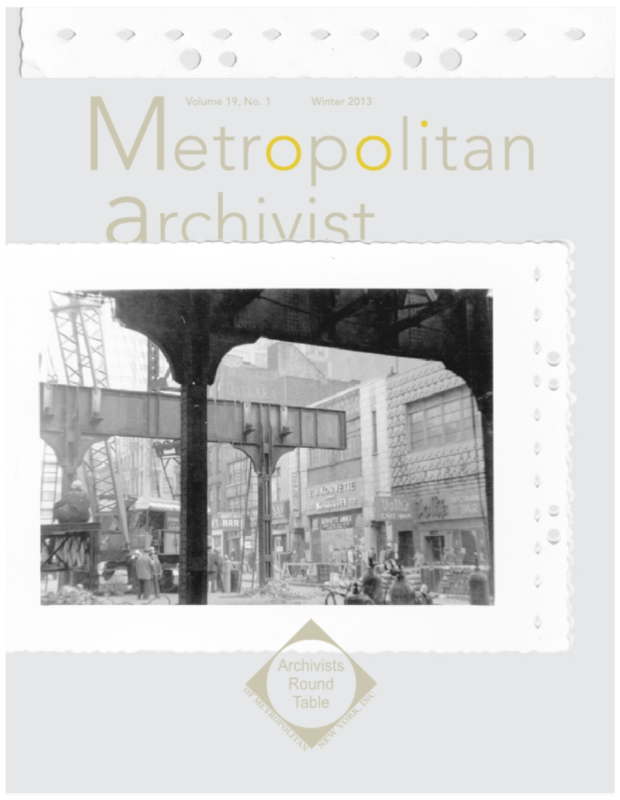 For The Record was a blog written by ART from 2011 to 2013 to keep members up to date with news between meetings, and inform the archives community of current issues between publications of the Metropolitan Archivist.